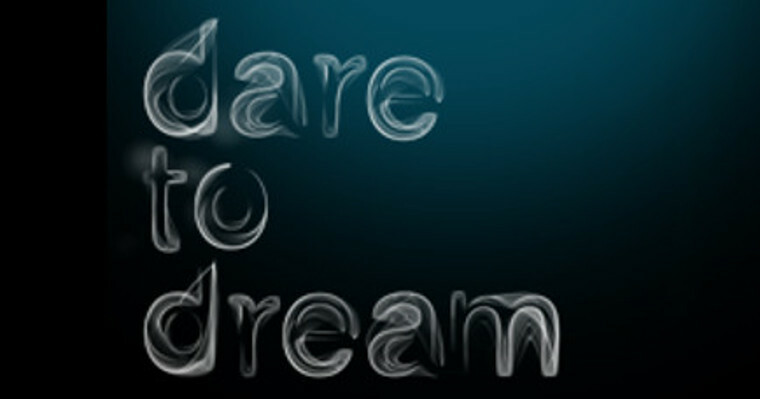 Interested to apply for scholarship to pursue a diploma course at LASALLE College of the Arts? Building bridges with sign language. 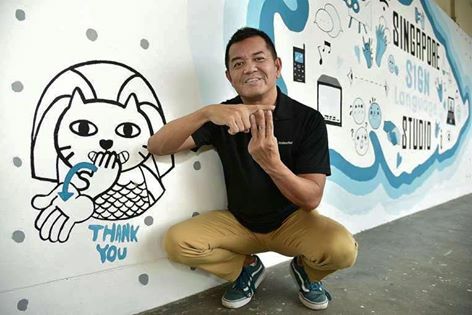 Ever wonder how our deaf community sign “Marina Bay Sands”? 2017 is the Year of the Rooster. It begins on Saturday January 28 and lasts until February 15th, 2018. The new year, also known as the Spring Festival, is marked by the lunisolar Chinese calendar, so the date changes from year to year.Please see our video clip for Chinese New Year greetings. Our greetings from the Singapore Association for the Deaf ! 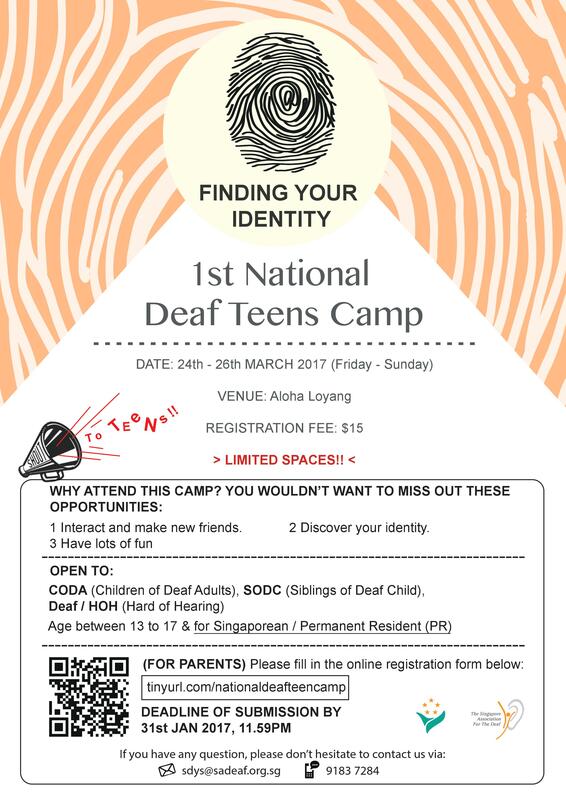 It is our pleasure to announce that the Singapore Deaf Youth Session (SDYS) will organise the National Deaf Teenager Camp. It is the first time for SDYS to plan the camp for deaf and hard-of-hearing teenagers aged from 13 to 17 years old. Theme : Finding Your Identity. It is a great opportunity for deaf teenagers to learn from this camp. It will bring a fruitful knowledge and be inspired to be our future leaders. Need to get Angpow packets for the Lunar New Year? 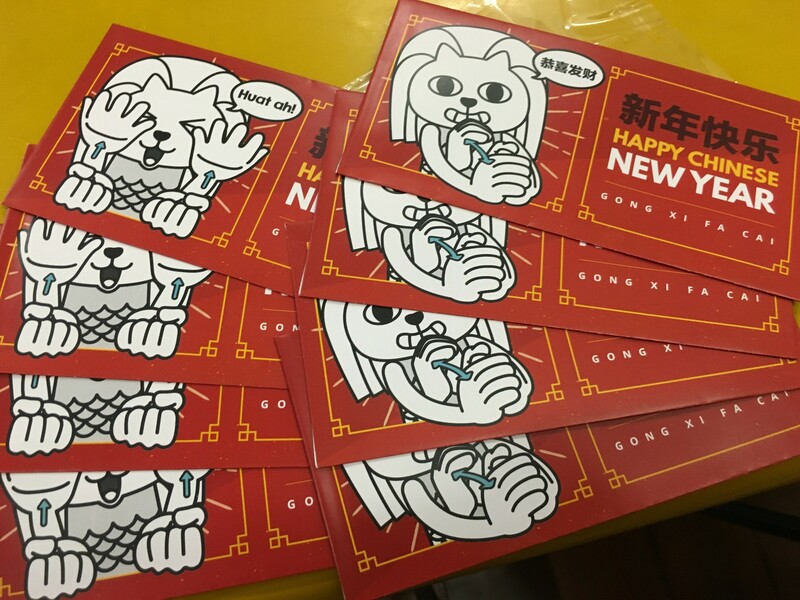 Own a limited edition set of SADeaf Merdeaf angpow packets at only $3 per set of 8 packets (in 2 designs). All for a good cause! Interested? Walk in to SADeaf during office hours from Monday – Friday, 8.30am – 5.30pm to make the purchase. While stocks last! It’s time to renew your SADeaf membership! Find out more about membership privileges and benefits. To continue enjoying these privileges and benefits, we strongly urge you to renew your membership. Each membership card is valid for one as per the card holder’s name. 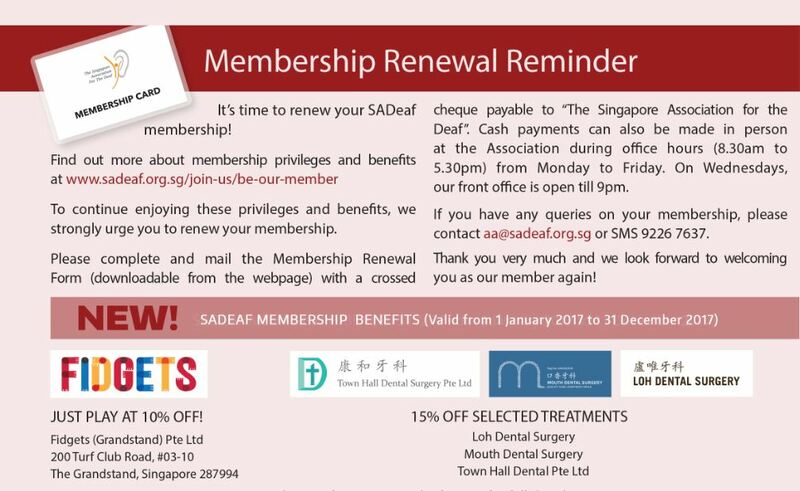 SADeaf Membership card is not to be used in conjunction with any subsidized treatments and vouchers (if any). Medication prices are not to be discounted. Discounted prices are only for treatments. 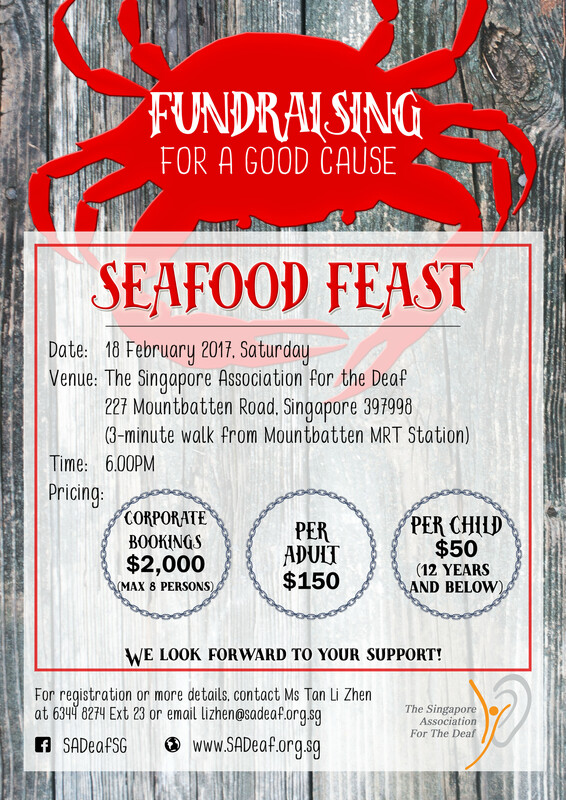 To celebrate this festive season, and, as part of our year-end donation drive, SADEAF is organising a special “Seafood Feast” party and seek your support. Join us for the feast and make a donation to help us continue to meet the needs of the Deaf and Hard-of-hearing persons in our society. Come with your family and friends to enjoy a platter of fresh seafood including lobsters, crabs, prawns and mussels, all for a good cause! We look forward to your support in our fundraising efforts. 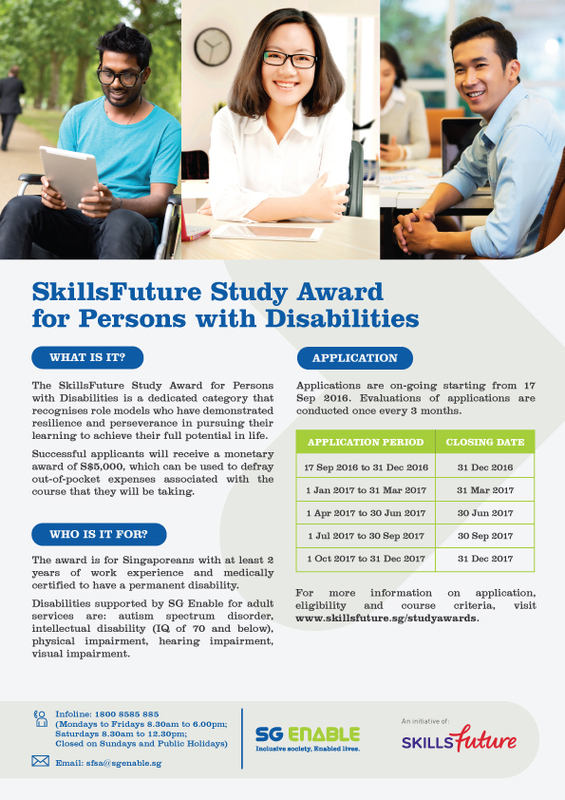 For registration and booking, please contact Ms Tan Li Zhen, Executive (Development/Programme), at 6344 8274 ext 23 or email lizhen@sadeaf.org.sg for any queries. 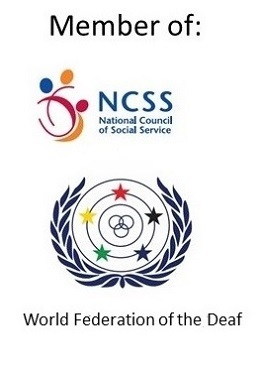 This is to announce that Singapore Deaf Youth Section, under the wing of The Singapore Association for the Deaf is opening the registration for the two potential Deaf teenagers aged from 13 to 17 years old. 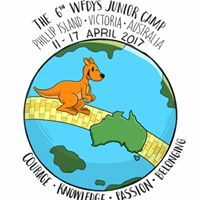 Once selected, they will be undergoing for the two training workshops before going for the camp held at Philip Island, Victoria, Australia from 11 to 17 April 2017. This expense is fully sponsored for 2 teen participants and one adult will be accompanying them. 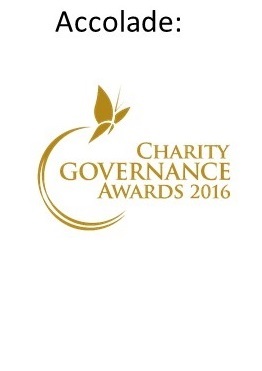 Deadline registration :- 29 October 2016. 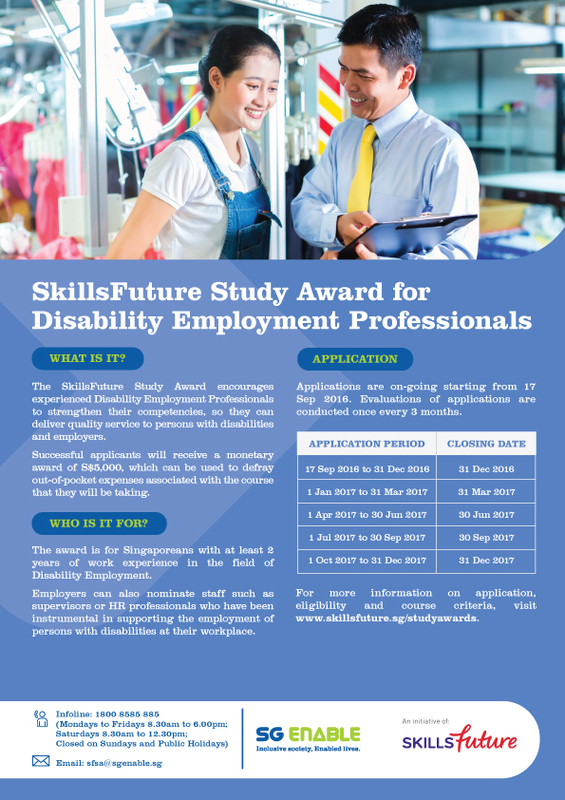 If doubt, do email to us at sdys@sadeaf.org.sg for enquiry.